The Tucker family serves as a prime example of the varying opinions on slavery held by the faculty at the College of William & Mary. 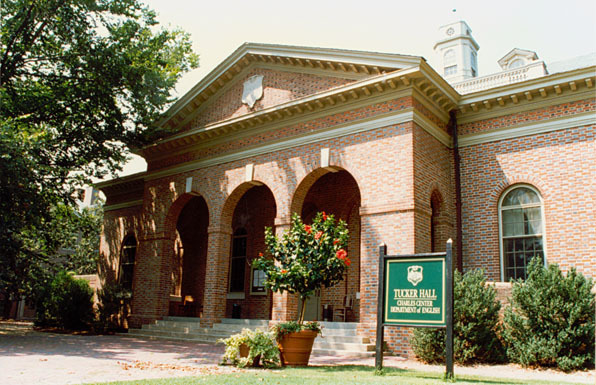 Tucker Hall is named for St. George Tucker, who studied law at William & Mary under George Wythe (who also taught Thomas Jefferson). 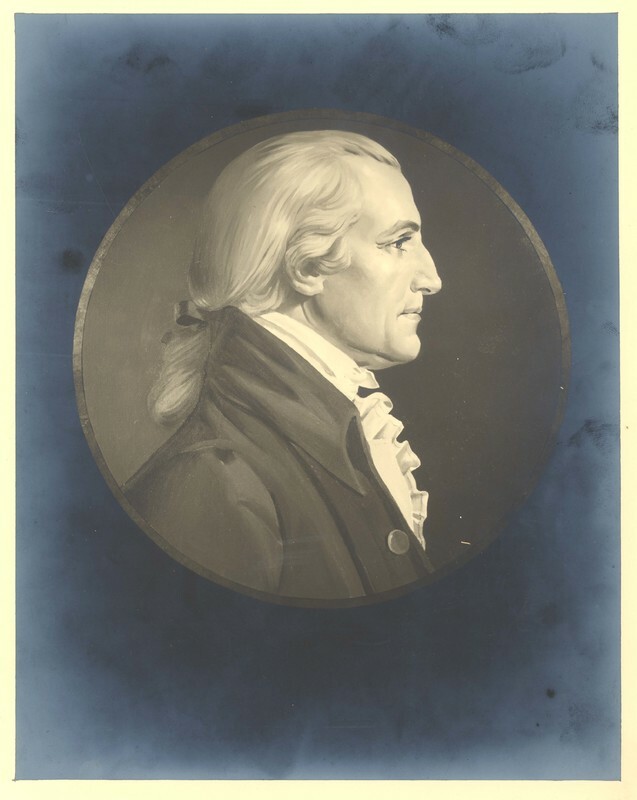 St. George Tucker would eventually teach law at William & Mary and in 1796, Tucker wrote and published A Dissertation on Slavery: With A Proposal for the Gradual Abolition of It in the State of Virginia. Later, his son, Nathaniel Beverly Tucker would also attend and teach law at William & Mary. Unlike his father, Beverly Tucker believe vehemently that slavery was beneficial to all involved. Tucker family certainly weren't the only William & Mary faculty that had strong opinions about slavery. 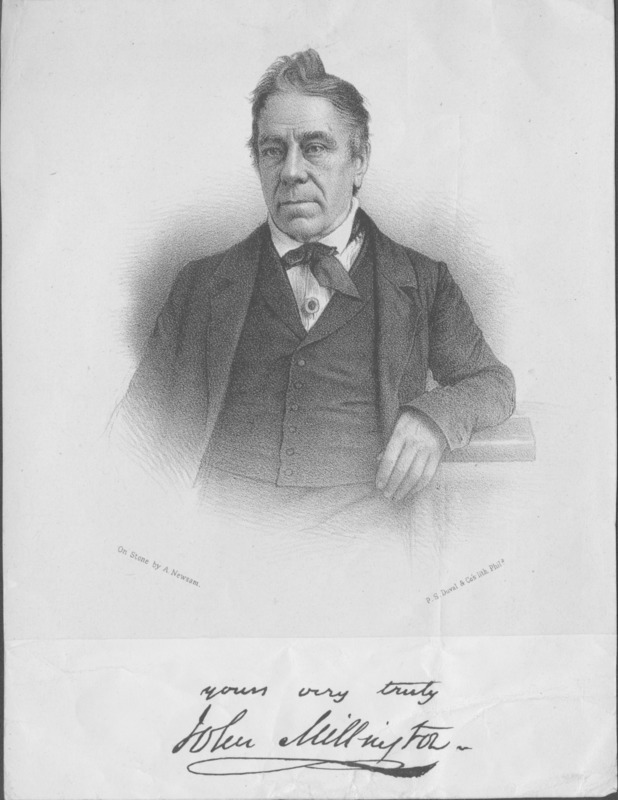 President Thomas Roderick Drew, who became president in 1836, was a vocal advocate for slavery, calling it an absolute and necessary good. John Millington, who served as a Professor of Chemistry and Natural Philosophy from 1836-1848, was known to entertain his guests by tricking black people into receiving electric shock. , “Tucker Hall,” TribeTrek, accessed April 26, 2019, https://tribetrek.wm.edu/items/show/99.